Pola (aka Norbert Dunai) has carved a unique space for himself in the electronic music scene as a DJ, the head of All Inn Records, and as a producer. After conquering the Hungarian club circuit in his early years, he moved to Transylvania in 2007 where he was impacted by the contemporary house and techno movements of the area. His residency at Club Midi opened the door to receptive audiences and extended parties as he honed his signature style, fusing trippy melodicism with brawny grooves. He launched All Inn Records in 2009 which quickly grew into a platform for bright and innovative talent in Europe. All Inn has since expanded into three sub-labels, each catered to a different shade of house and techno. Polarize’s constant search for musical ambition paired with an entrepreneurial spirit has built All Inn into one of the most respected independent electronic labels. 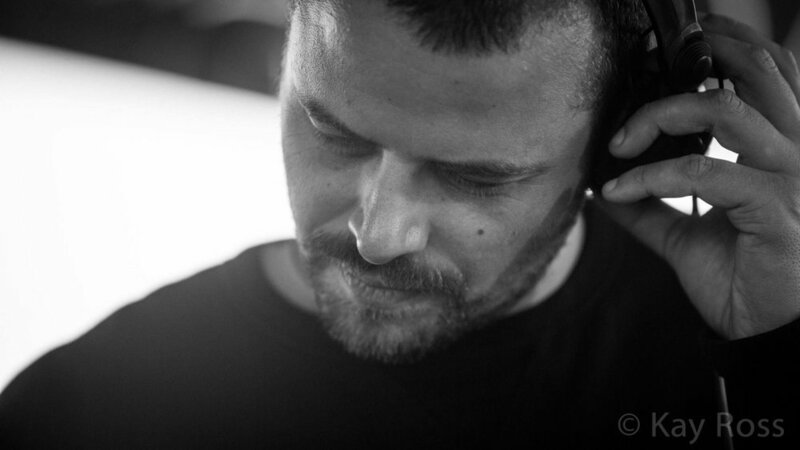 In 2014, he began releasing productions under the alias Pola, appearing on his own imprints and as a guest artist on labels including AKU from France and Finale Sessions from the USA. Drawing inspiration from the cities he frequents—Berlin, Budapest, and Cluj Napoca—his keen sense of communal connection translates to intimate dance floors all around Europe.